At Language Recruitment Services we want to provide you with the best possible prospect of interview success. If we had a textbook definition for the perfect interview process – we would gladly share it with you! 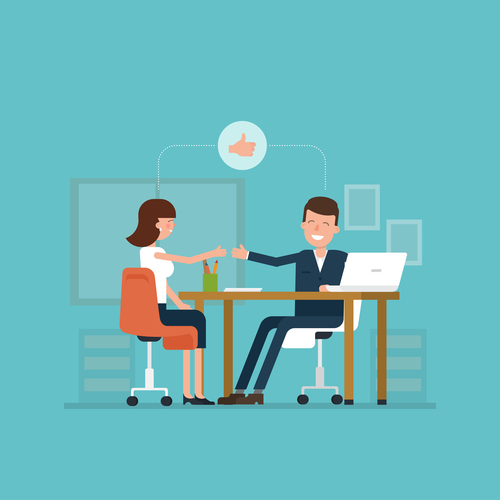 Unfortunately, there is no specific method that guarantees a successful interview outcome. However, there are certain processes and preparation ideas that most candidates should find useful.